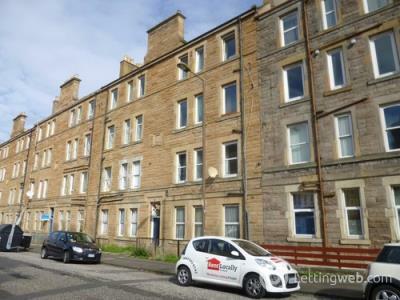 Bright well presented 2 double bedroom in a modern development close to Leith Links with good transport links to the city centre and beyond,parking and close excellent shopping. 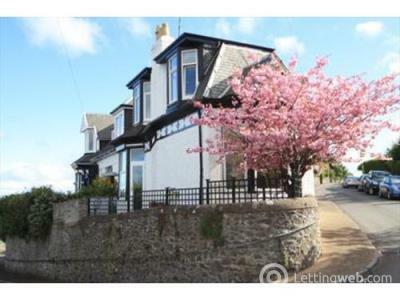 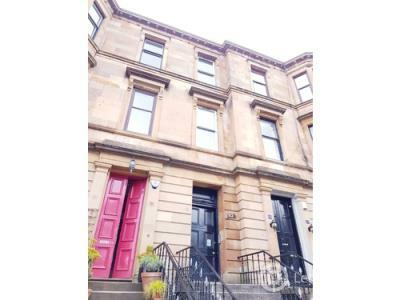 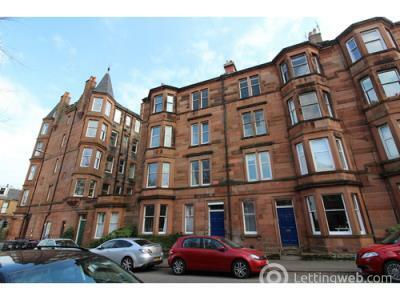 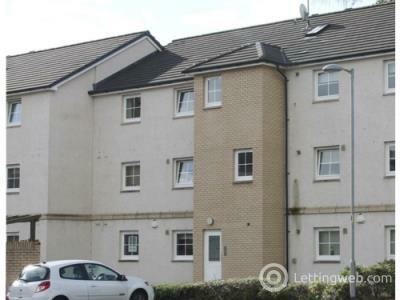 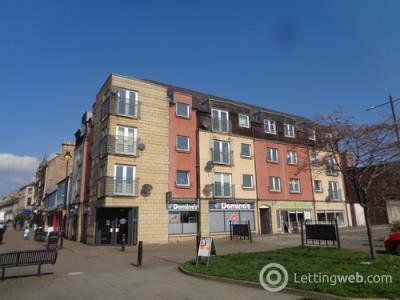 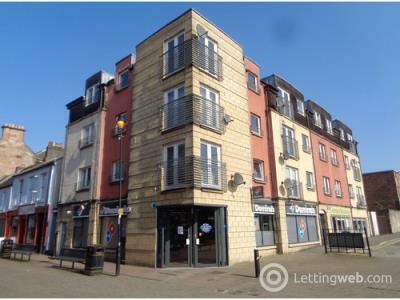 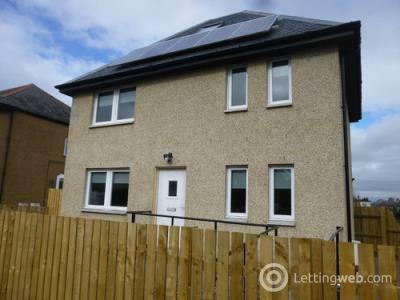 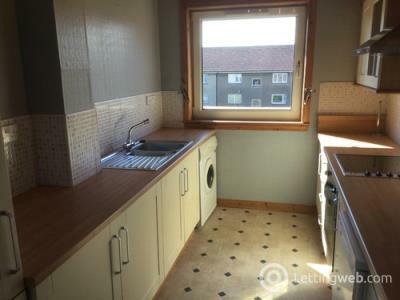 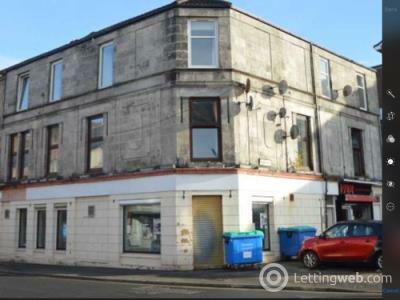 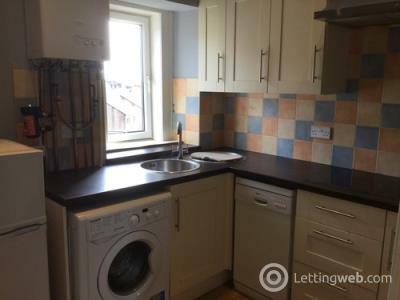 Two bedroom part furnished top floor flat in the center of Alloa. 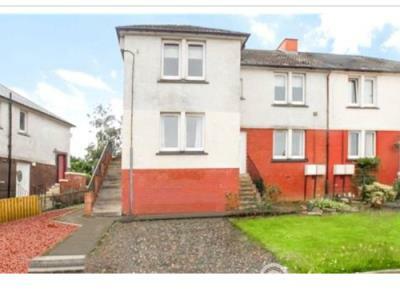 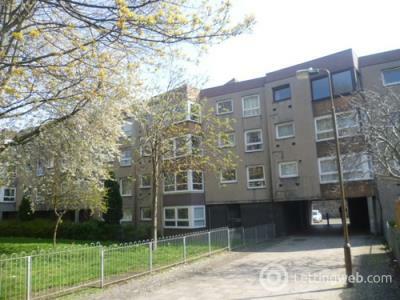 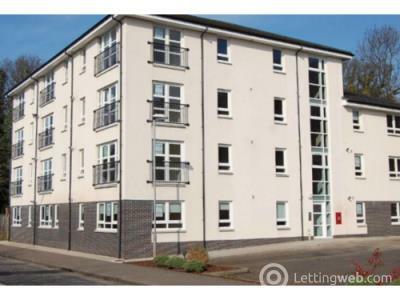 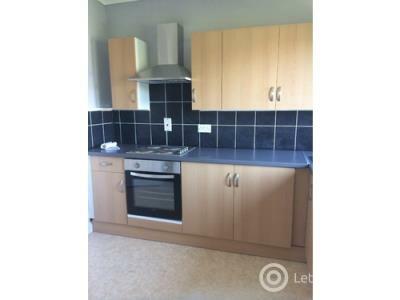 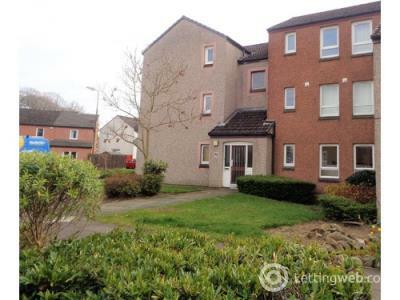 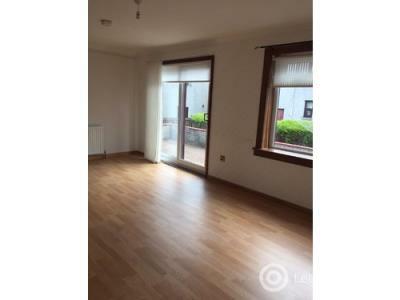 Modern Two Bedroom Flat within central Alloa. 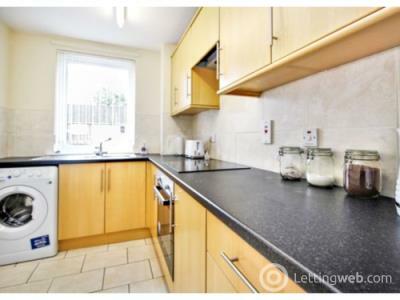 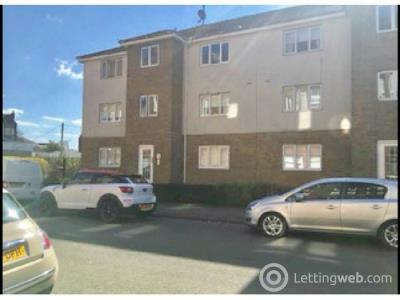 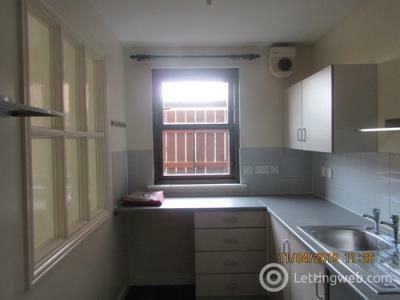 Bright and spacious 2 bedroom flat, well maintained and decorated in neutral tones. 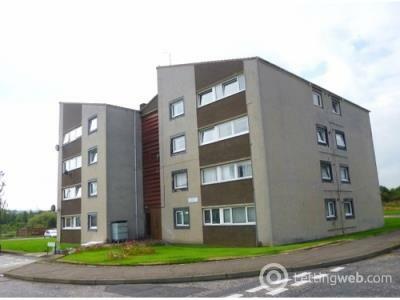 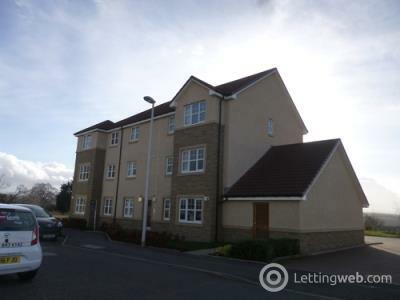 Lovely ground floor furnished 1 double bedroom flat in highly regarded Whitehouse Gardens development close to Gorebridge railway station and local amenities. 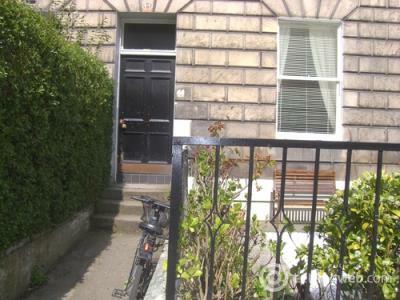 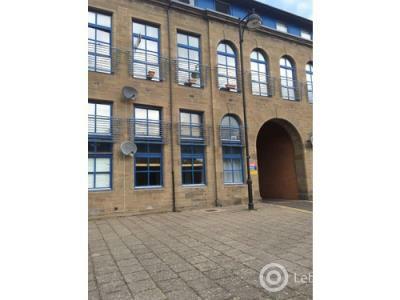 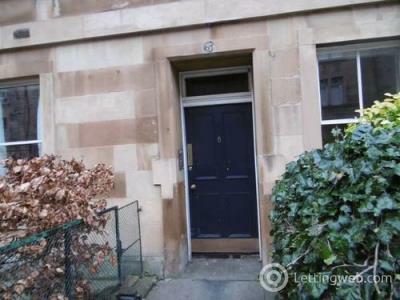 This Lovely Spacious One Bedroom, unfurnished First Floor Property is Situated in a Popular Location in Edinburgh.